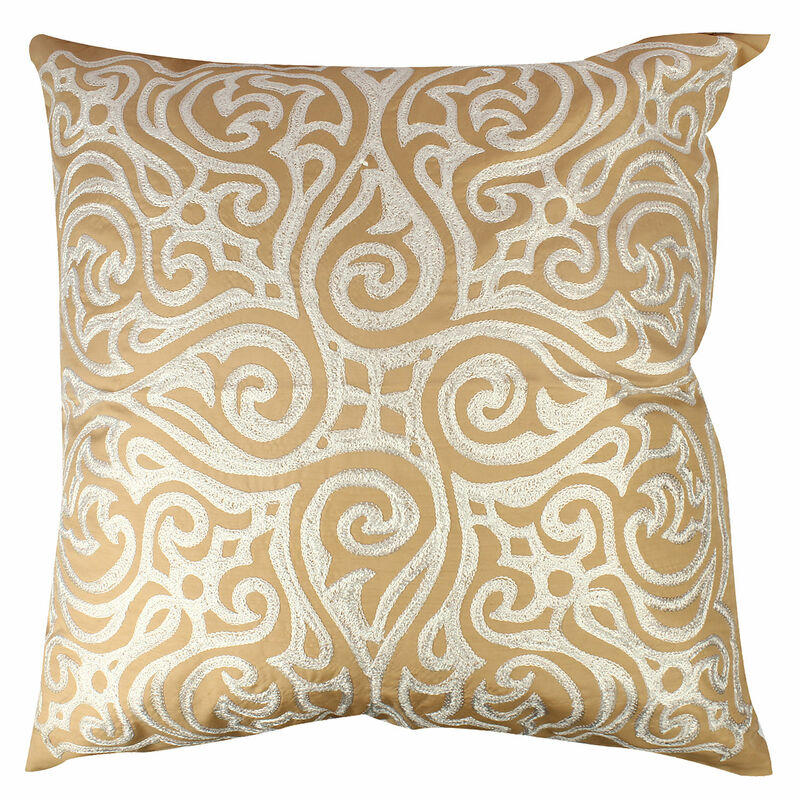 This Cushion cover has an aesthetic appeal which enhances the whole look of any room or décor. 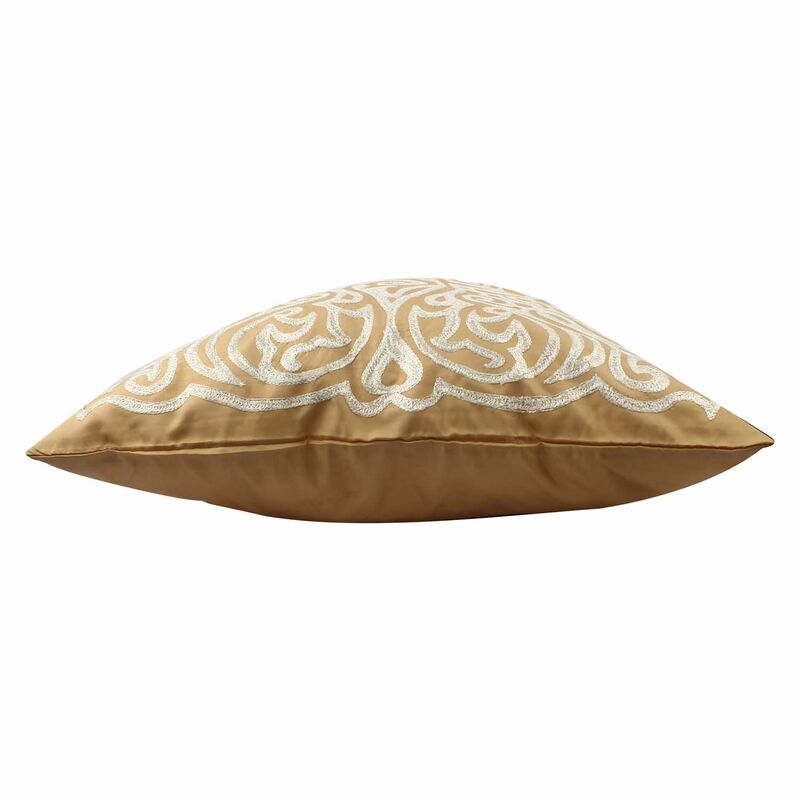 This product ensures better durability , performance and comfort than other Cushion Covers available today . 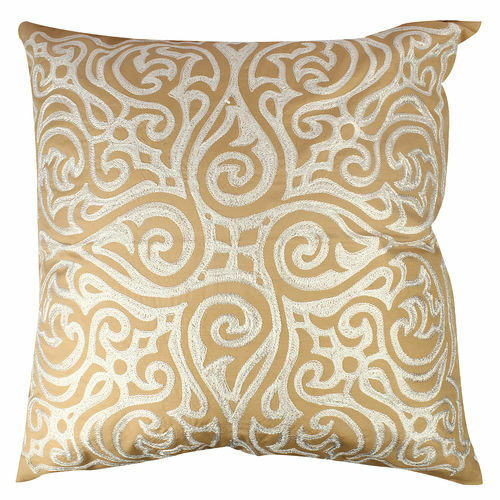 Dimensions of this Cushion Cover are 24x24 inch. THE DECOR MART brings to you an exclusive collection of hand-crafted designer products which blend quality, affordability & functionality. Each product is tested using stringent quality-check protocols & is backed by our Quality Assurance & Returns Policy. 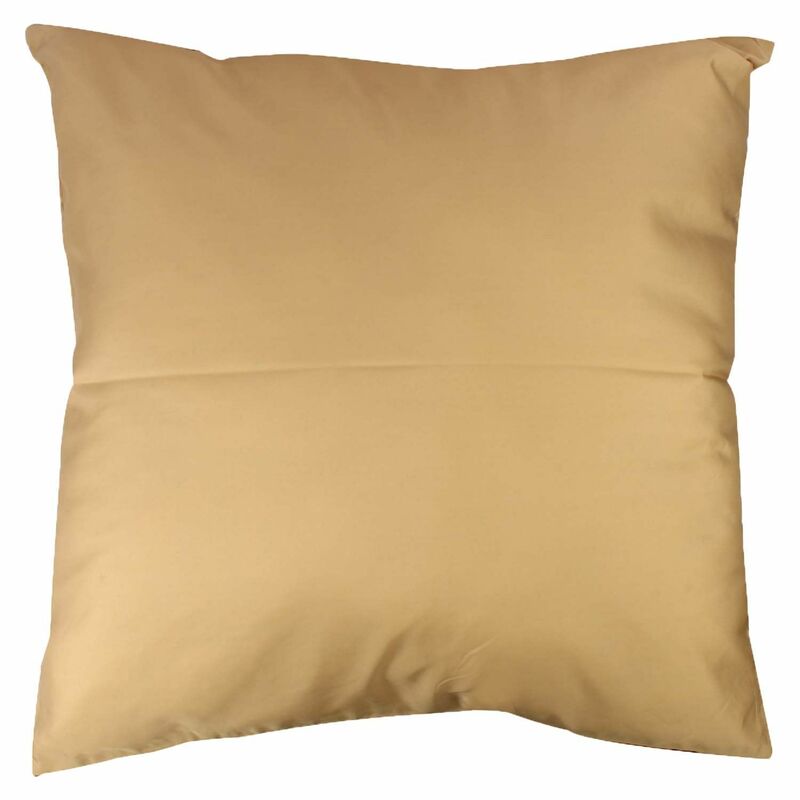 This product has been hand-crafted especially for you! 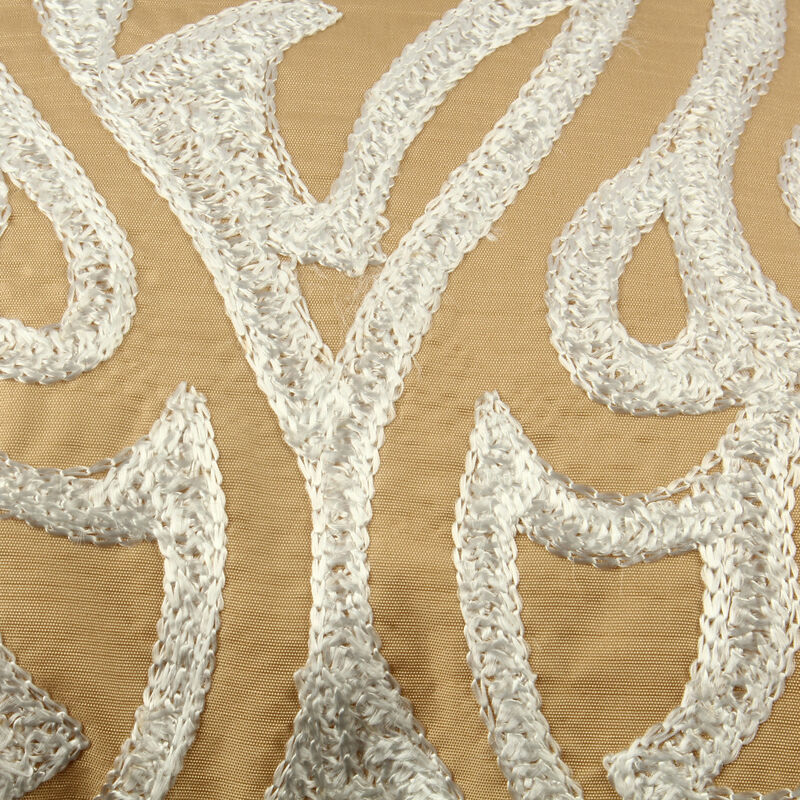 Slight variations in colour, pattern, texture, etc are inherent in the nature of hand-crafted products.